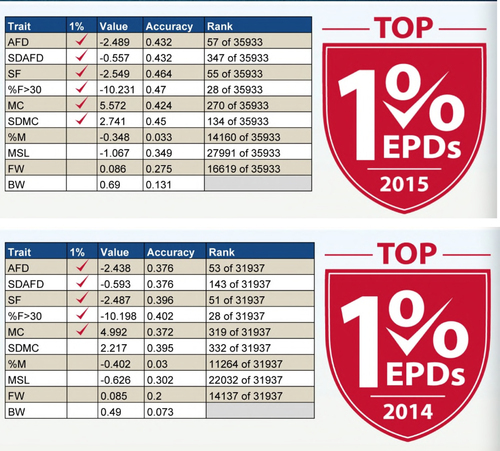 In 2014, She was Top 1% in 5 different traits. Bella is an incredible female! Check our her fibre stats and show stats. This girl is almost unbeatable in the show ring! In 2014 she won the Longevity of Fineness Award. One of her other highest achievements to date is winning Supreme Champion Female at the largest show in Canada. 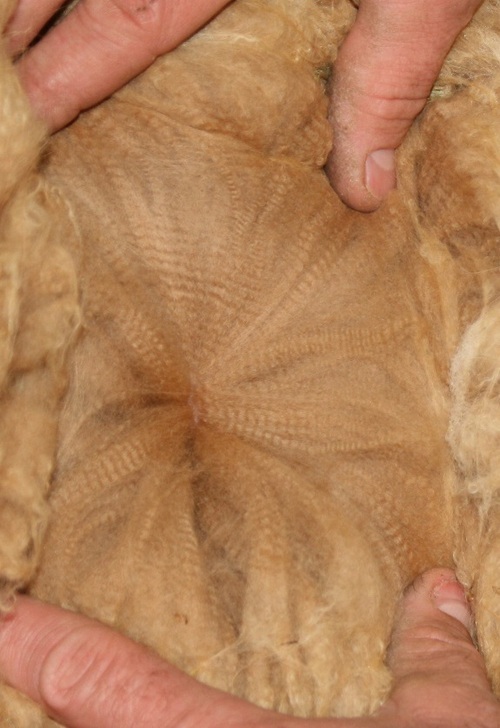 Judges Safley and Timmerman commented that Bella has a very fine,dense fleece. High frequency and amplitude extending the length of the staple, all the way into her belly, hip and topknot. Excellent conformation and a solid frame. She has great genetics in her lineage, Marcoyo, Paquito and Pistachio. 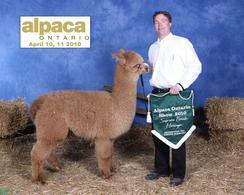 Her 2014 cria Bentley is sired by Arriba Cortez! 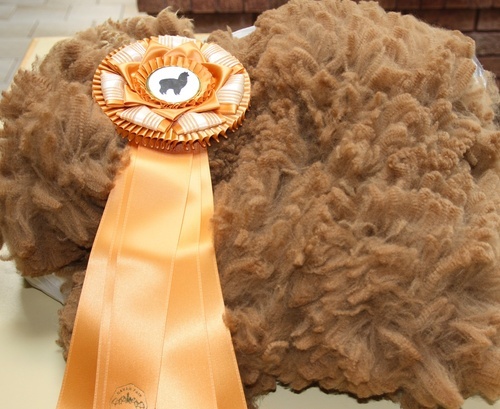 Bentley has gorgeous fibre and just won Fawn Champion at the 2015 Alpaca Ontario Fleece Show! 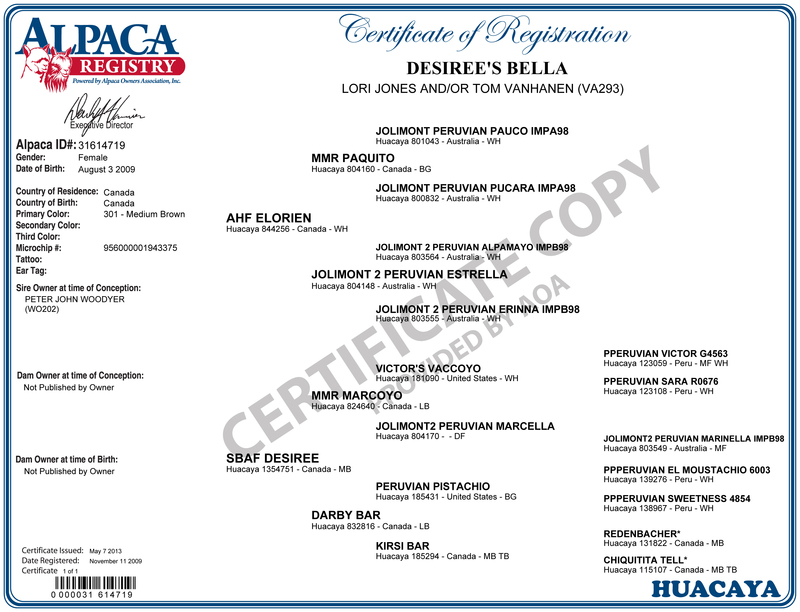 Bella's 2015 cria (Beckham) is sired by TnC Aerosmith.. Aerosmith's show wins to date are very impressive. Bella's 2017 cria is a gorgeous fawn male sired by Oreo! LONGEVITY OF FINENESS AWARD - NAVAN FLEECE SHOW 2014!!! 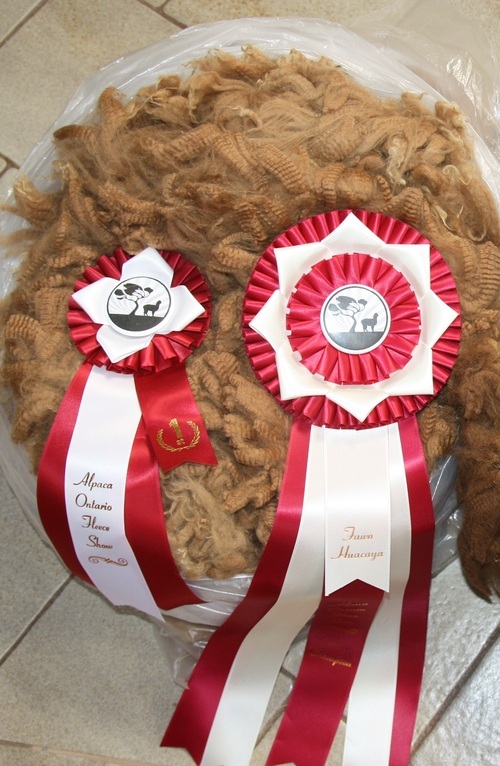 JUDGE'S CHOICE - NAVAN FLEECE SHOW 2012! SUPREME CHAMPION FEMALE - AO SHOW 2010! BEST IN SHOW - MAYFLOWER SHOW 2010! BEST IN SHOW - NEW BRUNSWICK SHOW 2010! 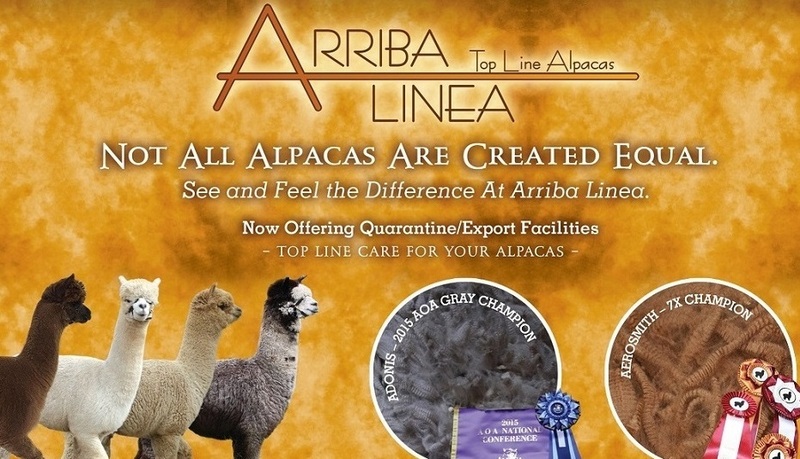 BEST HANDLE - ALPACA ONTARIO FLEECE SHOW 2012! FAWN CHAMPION - NAVAN FLEECE SHOW 2012! 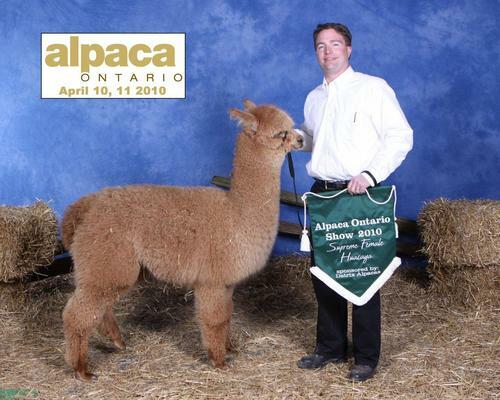 FAWN CHAMPION - ALPACA ONTARIO FLEECE SHOW 2012! FAWN CHAMPION - AO SHOW 2010! FAWN CHAMPION - MAYFLOWER SHOW 2010! FAWN CHAMPION - NAVAN FLEECE SHOW 2010!